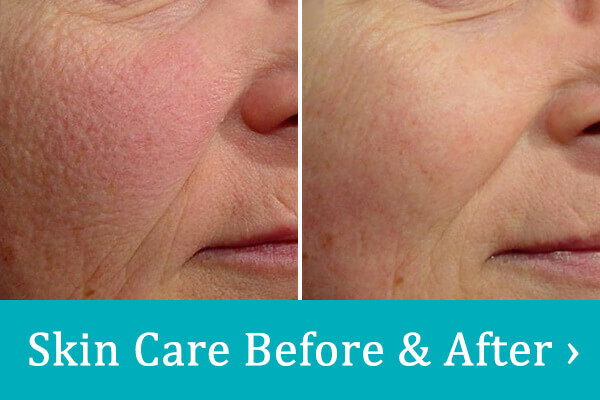 The Laser Genesis Skin Therapy Difference. Scientifically proven to produce new collagen, for the treatment of fine wrinkles, redness, scars and improved pore size and texture. The Laser Genesis procedure utilizes non-invasive laser technology that is safe, natural and effective. You can expect to see consistent results after each treatment. Treatments can be performed in a relaxed, comfortable manner without the use of topical anesthetics or gel. Laser Genesis patients report excellent results over their entire faces and necks. Additionally, our expert clinician may suggest this therapy to diminish recent scars on other parts of the body. You will not need gel, anesthetic cream or ice prior to treatment. Before the actual Laser Genesis treatment, you will be asked to remove your make-up or moisturizers and, in some cases, you may be asked to shave the area to be treated. Our expert clinician will review and assist with all pre-treatment requirements. 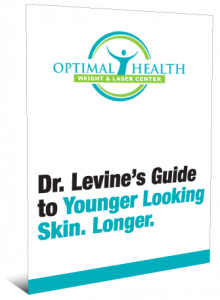 On average, you may require four to six treatments in order to achieve optimal results. Every patient’s condition and needs vary. For more information about your expected results or the number of treatments necessary, consult our clinician. Although most patients report few if any side effects, the most common is a slight redness that disappears within a few hours of treatment. Consult us for complete information about the benefits and risks of treatment. Our "Jump Start" Laser and Light Package is the perfect way to get started. Click here to learn more.